After more than an hour of travel from Manila via Cebu Pacific, we arrived in Puerto Princesa, Palawan safe and sound. I was delightfully surprised when I saw a local band welcoming all the passengers at the arrival area. The music was upbeat and fun. I thought there was a fiesta celebration. But I was wrong. It's just their normal way of greeting and receiving guests visiting to Puerto Princesa. Ahhh, sometimes I even feel like a tourist in my own country. Palawan is an island province of the Philippines located in the Southern Tagalog region. 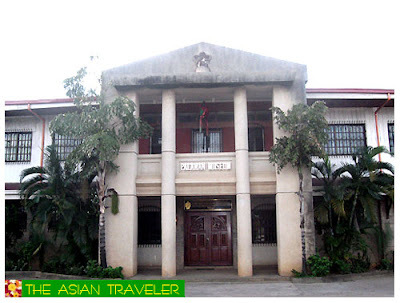 Its capital is Puerto Princesa City and it is the largest province in terms of land area. It was our first time to visit and I must say the city has a quaint, laidback ambiance, peaceful and close to the paradise for the traveling gourmet. Surprisingly, the city is also clean and dedicated to its natural beauty. 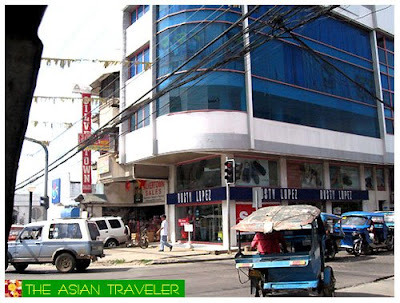 No wonder, it has been commended many times as the cleanest and greenest city in the Philippines. 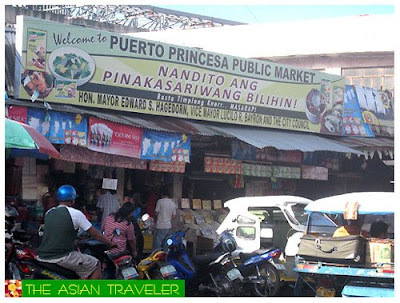 Puerto Princesa is a great city to see for a day or two. Your visit probably revolves around dining out in one of their enclave of eclectic eateries serving national cuisine that are less expensive. You can also book a half-day city tour and visit their lively market where you can buy the freshest produce as well as local crafts. And that's exactly what we did, we spent our 3 days/2 nights stay only at the city. However, if you want more fun and adventure, you have to go outside the city limits. You really do need several days to get a good look. Favorite spots include Saint Paul's Underground River, Tubbataha Reef, Island hopping at Honda Bay, Estrella Falls and Dolphin Watching. Plus there are other varied options for nature lovers, diving enthusiasts and adventure seekers. 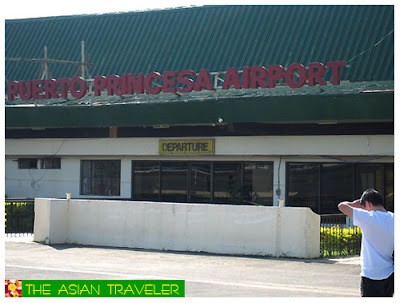 That's why, Puerto Princesa is one of the leading tourist destinations in the country. Back to our trip, Skylight Appartelle provided us a free roundtrip shuttle transfers. They had someone with a sign waiting for us at the airport. The driver was courteous and took our luggage, and we were driven directly to the hotel which was only 5-10 minutes away from the airport. Nice to read posts about the Philippines as I've not been there before; but I can see that there are many awesome sceneries, beaches and waterfalls in the country. Hope to visit it one day!